The People�s Choice Awards will be on Wednesday, April 17, 2019 at 6:30 pm in Gym B at BCS. This ceremony is an opportunity for staff members to recognize students for how they might illustrate the Six Pillars of Character. * You would have received an invitation to attend if your child was nominated. It is a very exciting event for staff, students, and family members! Sun is out...time for a break! Spring Break will begin on April 18th with an Early Dismissal. Middle school will dismiss at 12:35pm, while elementary school will dismiss at 1:07pm. April 19th through the 26th, school will be closed. School will reopen on April 29th. Enjoy! Spring fever has begun! Check out the Spring CER Brochure and see what your children could be doing! Click the above headline to visit the brochure located on our website. Thank you! We hope to see you! 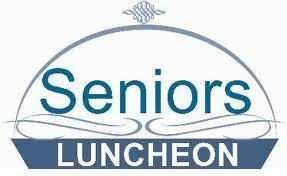 The Spring Seniors Citizens� Luncheon is on Friday May 17th, from 11:30am � 1:00pm. 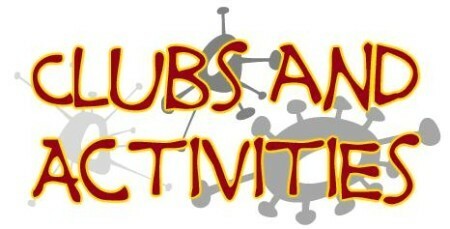 Join us for an afternoon of fun and food as you mingle with students and staff while our band plays delightful music! The more the merry so spread the word. Visit the headline for registration information. BCSHA NEEDS YOU! 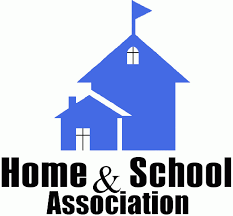 BCSHA is looking for dedicated volunteers to fill the open spots for 2019-2020 school year. Nominations are due April 17th and the election will be held on May 14th. See the above headline for more information. It takes a community to have a great school. Please consider joining the BCSHA! 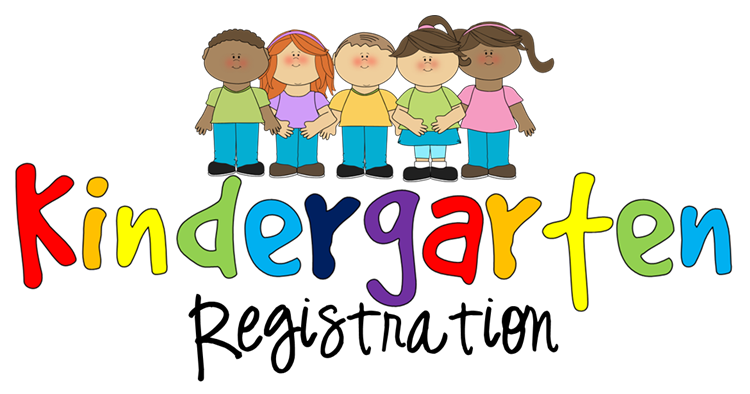 Kindergarten Make-Up Registration - April 30th! Kindergarten Make Up Day Registration will be on April 30th. If your child turns 5 on or before October 1, 2019 and you are interested in registering for Kindergarten, please visit the above headline for more information. We look forward to meeting your child! Through Character Education, we teach positive character traits such as trustworthiness, respect, responsibility, fairness, caring, and citizenship which serve to improve our school and community. 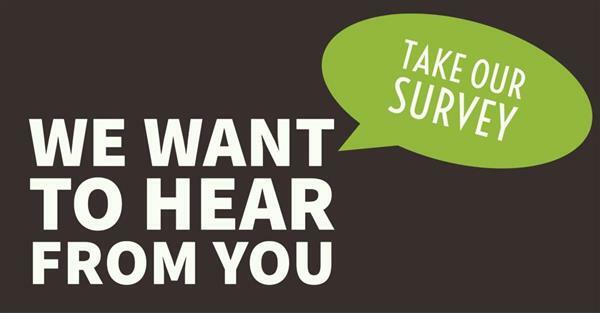 Please complete the survey emailed to you or simply click on the headline above. Thank you for your support! The 9th Annual SUE CARDAMONE SCHOLARSHIP RUN will be held May 23, 2019, at 7PM rain or shine! Please see the above headline for registration and more details. The New Jersey Student Learning Assessments (NJSLA) will be coming to BCS this May! This test is formally known as PARCC. Students in grades 3-8 will take the ELA and Math assessments. Students in grades 5 and 8 will also take the Science Assessment. Please review the attached Parent Information Letter about the NJSLA ELA and Math Testing and reach out if you have any questions. 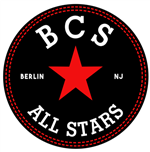 The New Jersey Student Learning Assessments (NJSLA) will be coming to BCS this May! This test is formally known as PARCC. Students in grades 3-8 will take the ELA and Math assessments. Students in grades 5 and 8 will also take the Science Assessment. Please review the attached Parent Information Letter about the NJSLA Science Testing and reach out if you have any questions. 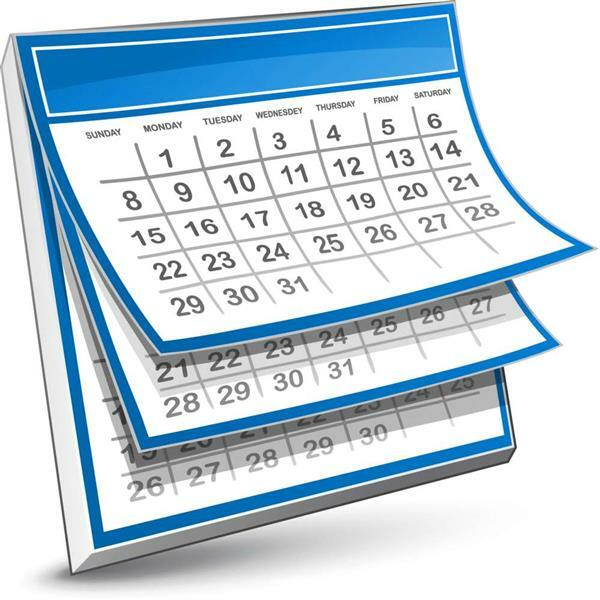 Berlin Community School's District Calendar has been approved by the Board of Education. Please click the headline to visit the calendar. Click to view Superintendents "All Star" Blog. The mission of the Berlin Community School, in an active partnership between school and community, is to provide effective and comprehensive educational opportunities in a nurturing environment designed to challenge all students to strive for personal excellence and responsible citizenship. This will foster the pursuit of life-long learning while achieving proficiency in the New Jersey Student Learning Standards and meet the challenges of an evolving global society. The Board believes that a safe and civil environment in school is necessary for students to learn and achieve high academic standards. Since students learn by example, school administrators, faculty, staff, and volunteers are required to demonstrate appropriate behavior, treating others with civility and respect, and refusing to tolerate harassment, intimidation or bullying. Harassment, intimidation or bullying, like other disruptive or violent behaviors, is conduct that disrupts both a student's ability to learn and a school's ability to educate its students in a safe environment. Therefore, the school district will not tolerate acts of harassment, intimidation or bullying. What is Harassment, Intimidation & Bullying? HIB is defined in both the law and Board policy as: Any gesture or written, verbal or physical act or any electronic communication which is (i) motivated by any actual or perceived characteristic such as race, color, religion, ancestry, nation origin, gender, sexual orientation, gender identity and expression, or disability, or any other distinguishing characteristic(s); and (ii) which takes place on school property, on a school bus, at a school sponsored or related event or even off school grounds in certain circumstances And that: a. A reasonable person should know, under the circumstances, that the actions will physically or emotionally harm the student or damage the student's property, that the actions would place a student in reasonable fear of physical or emotional harm to his person or property; or b. has the effect of insulting or demeaning the student or groups of students, or c. interferes with the student’s education, or is severe or pervasive enough that it causes physical or emotional harm to a student. Harassment, intimidation, and bullying will not be tolerated in the Berlin Borough School District. To assist parents and students in reporting alleged harassment, intimidation, or bullying that occurred on school property; at a school-sponsored event, or activity off of school property; on a school bus; or on the way to/from school, or through any means of electronic communication (cell phone/e-mail/internet/pager,) in the current school year, the Berlin Borough School District has developed the following form to report any instances of harrasment, intimidation, or bullying. If you wish to remain anonymous, you do not have to state your name.